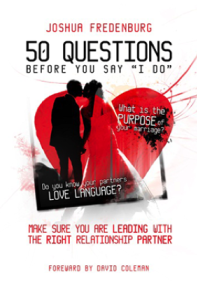 Buy | 50 Questions Before You Say "I Do"
Congratulations! Your decision to take the time to purchase a copy of this book TODAY lets me know that YOU are serious about creating a healthy marriage that is built to last and are determined not to have your marriage end in divorce like 50% of people in America. Personally, I want to congratulate YOU for taking the necessary steps in preparation for creating a marriage that is BUILT TO LAST. Essentially, in order to purchase a copy of this book today, all you have to do is click on the purchase link below and follow the instructions. If you would like to place a bulk order for a group, please call us at 310-562-2998 or email our offices at visionxybookings@gmail.com. Once your order is received, you can expect to receive your book very shortly! 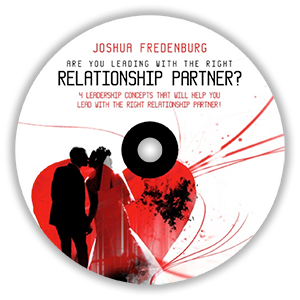 For those of you who would also like to order a copy of my newest relationship CD, titled “Are YOU Leading with the RIGHT Relationship Partner?” just click on the purchase link below and follow the instructions. 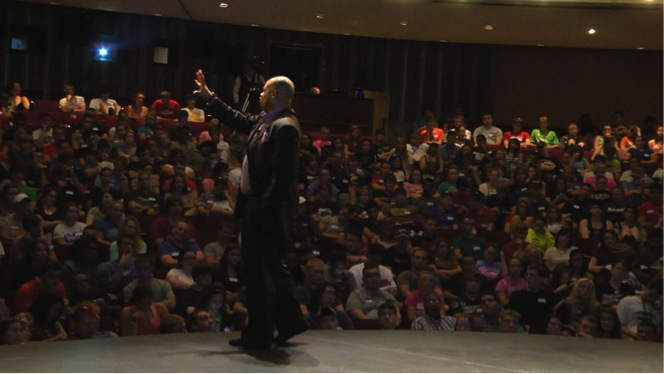 The CD is an engaging 45-minute presentation that provides emerging leaders with four specific questions they must consider in a relationship partner!